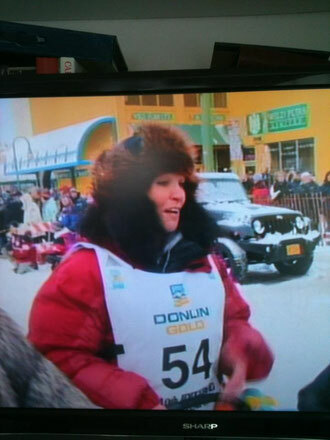 Team Silvia Furtwängler ist beim Iditarod 2012 gestartet! 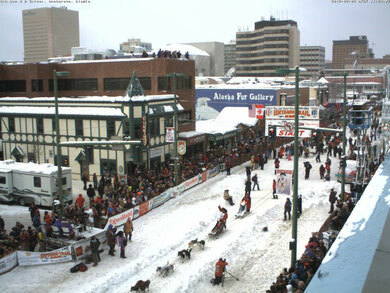 2012 Iditarod - Ceremonial start in Anchorage, AK from Josh Martinez on Vimeo. 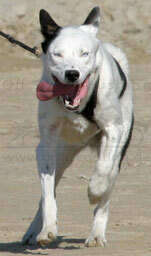 2012 Iditarod from Indian Larry on Vimeo.